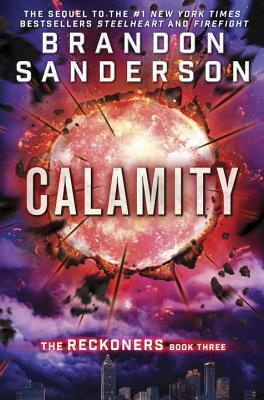 Read the final book in the #1 New York Times bestselling Reckoners series by worldwide bestselling author Brandon Sanderson! When Calamity lit up the sky, the Epics were born. David’s fate has been tied to their villainy ever since that historic night. Steelheart killed his father. Firefight stole his heart. And now Regalia has turned Prof, his closest ally, into a dangerous enemy.